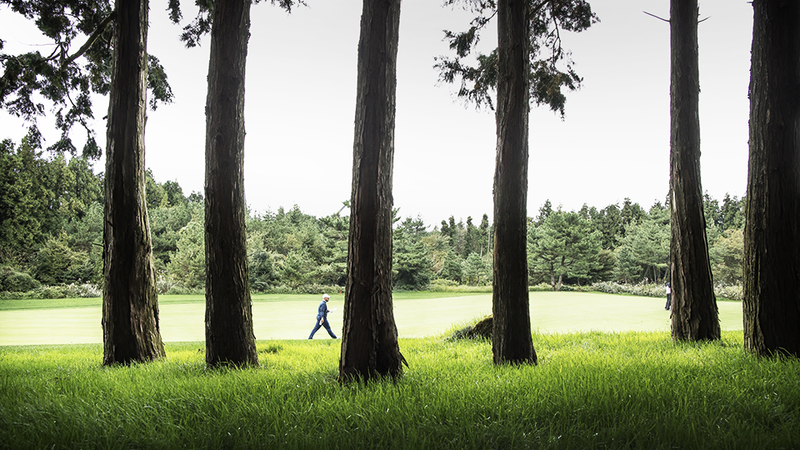 to host an official PGA tour event, is a bona-fide membership-based golf club. through its member-centric management and upscale services. Prestigious, Memorable, Comfortable, Variety and Unique. 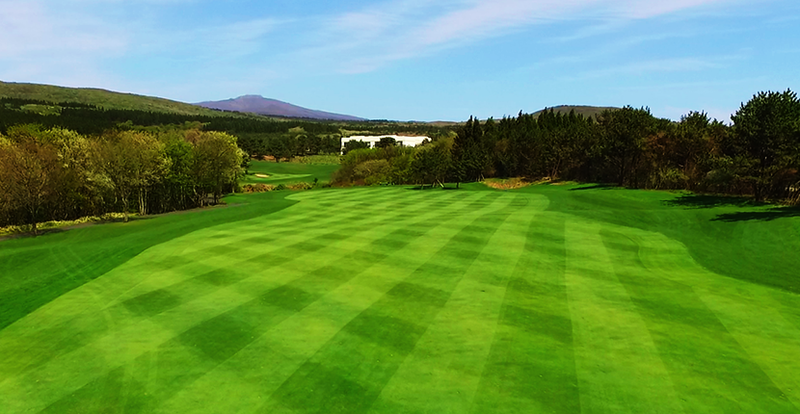 Based on these 5 concepts of operation philosophy, the club provides diverse golf experiences for members though partnership with prestigious clubs in other countries with “thorough member oriented operation”. All the staff members put efforts to provide differentiated operation with international standard by observing the International Golf Standard (R&A) for the honor, value and pride of members. 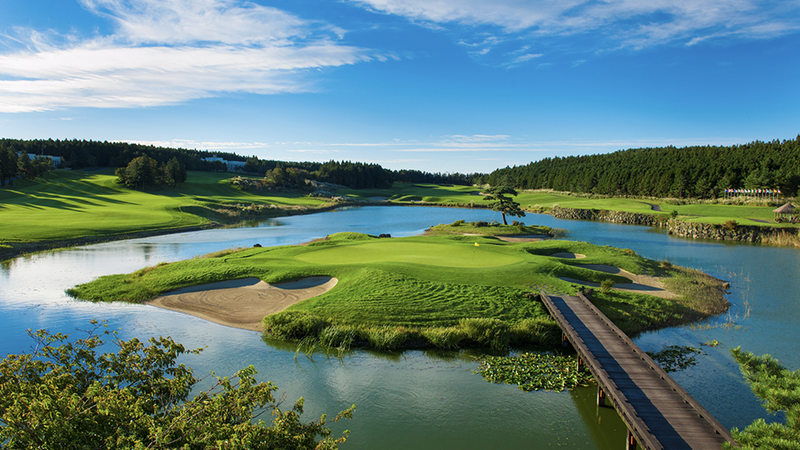 Club Nine Bridges become the top 1 domestic course and top 100 world courses after two years of launching. 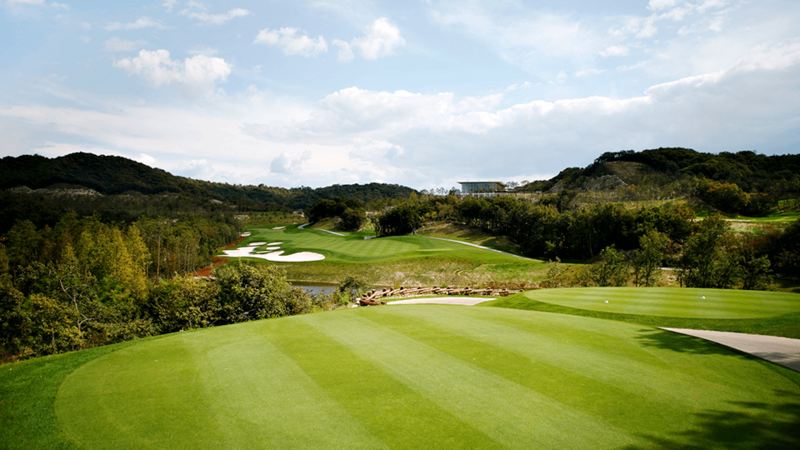 It is taking the role of pioneer in Korean to increase the standard of golf course. 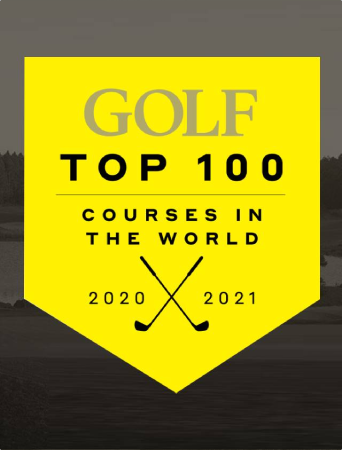 What is Top 100 Course in the World? 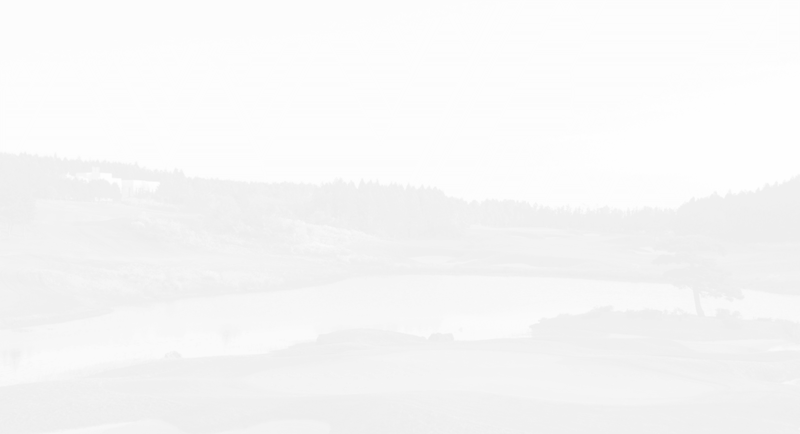 The monthly US Golf magazine is recognized with its prestige in the world. 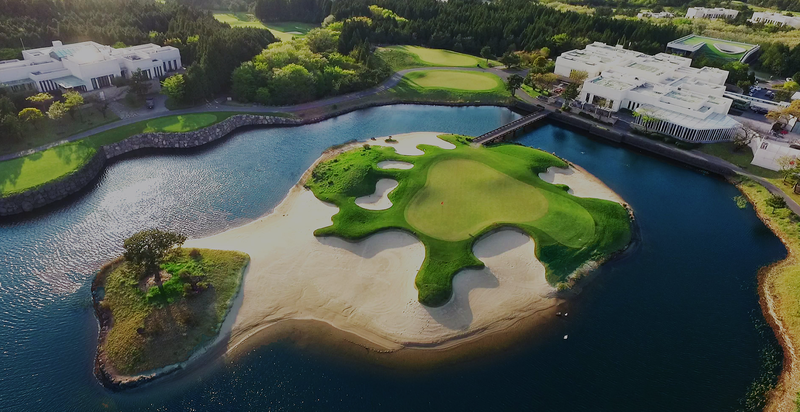 The magazine selects and announces top 100 golf courses in every two years among 37,000 membership and public golf courses in the world including the US since 1971. The US Golf managing selects world’s top 100 golf courses by entrusting 98 panels (experts) in the world by voting. 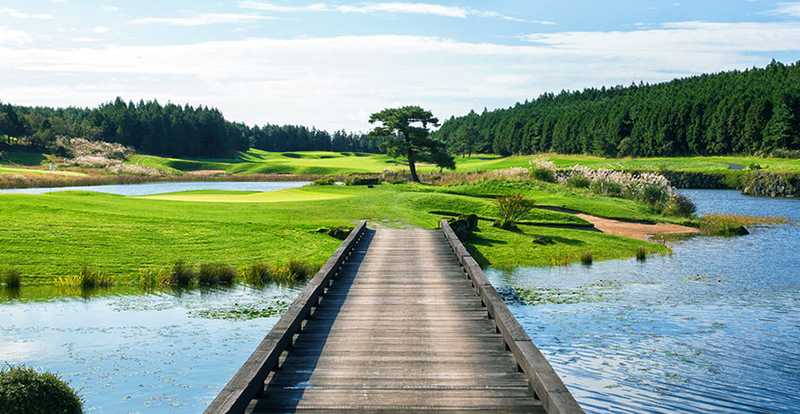 The panels are worldly famous golf course designers, photographers, golf course owners, CEOs of golf products, former and current PGA and LPGA players, news reporters, members of top 100 golf courses, juries of major professional games, and financial consultants. 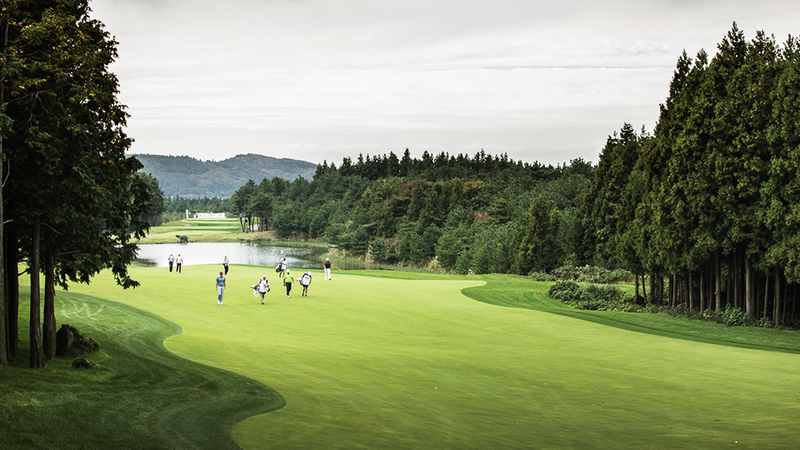 Club Nine Bridges was selected as one of Top 100 Golf Courses in the world and this is the first in Korea after 35 years since the selection of world’s top 100 golf courses. 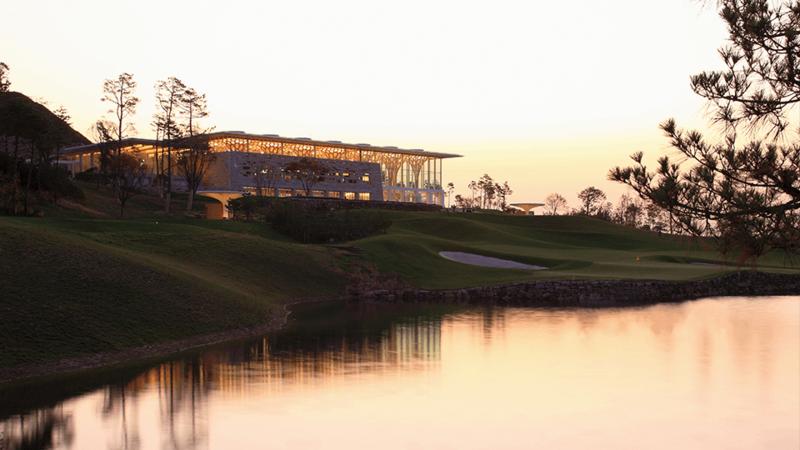 Korean golfers the opportunity to take a shot at the global stage, was held at Club Nine Bridges.